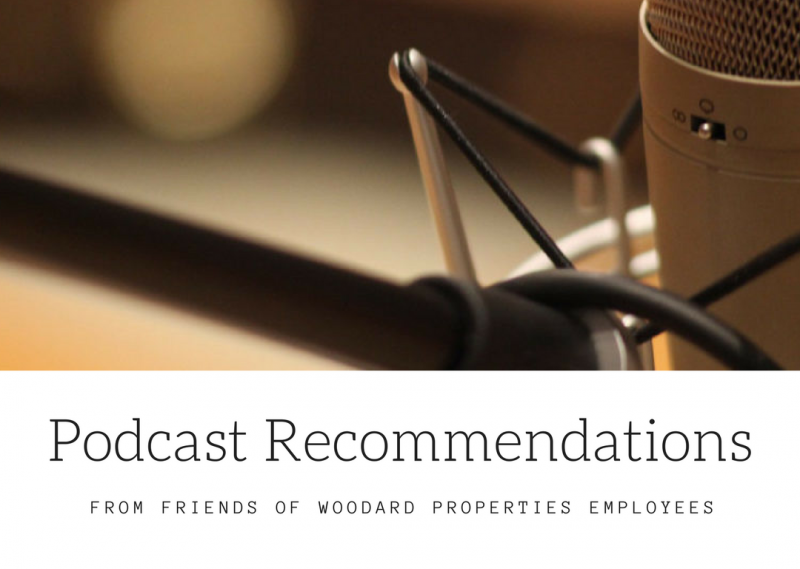 The holiday season can be crazy with all of the traveling and go-go-go that many of us experience this time of year (at least many of the employees at Woodard Properties). 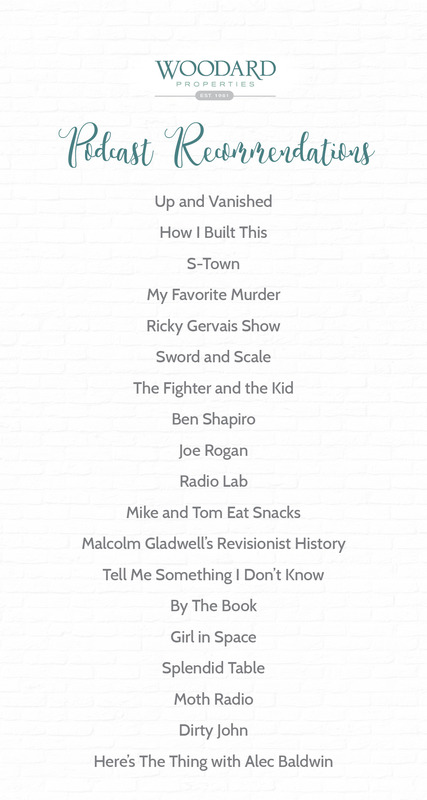 If you’ve experienced extra time in planes, trains, and automobiles like ourselves, we hope you might check out these podcast recommendations. We took a poll for suggestions, and these were among the most popular responses. Enjoy!